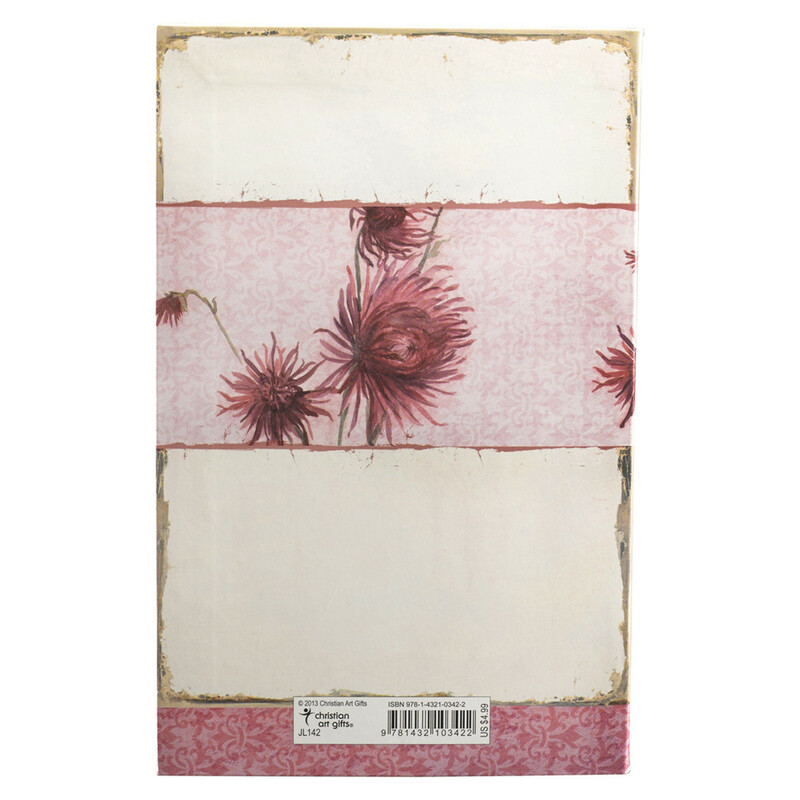 Graceful chrysanthemums in tones of pink, salmon and ruby nod on the parchment-like covers of this exquisitely feminine Flexcover Journal, as if dispersing the blessings of Numbers 6:24. Color-coordinated end pages. 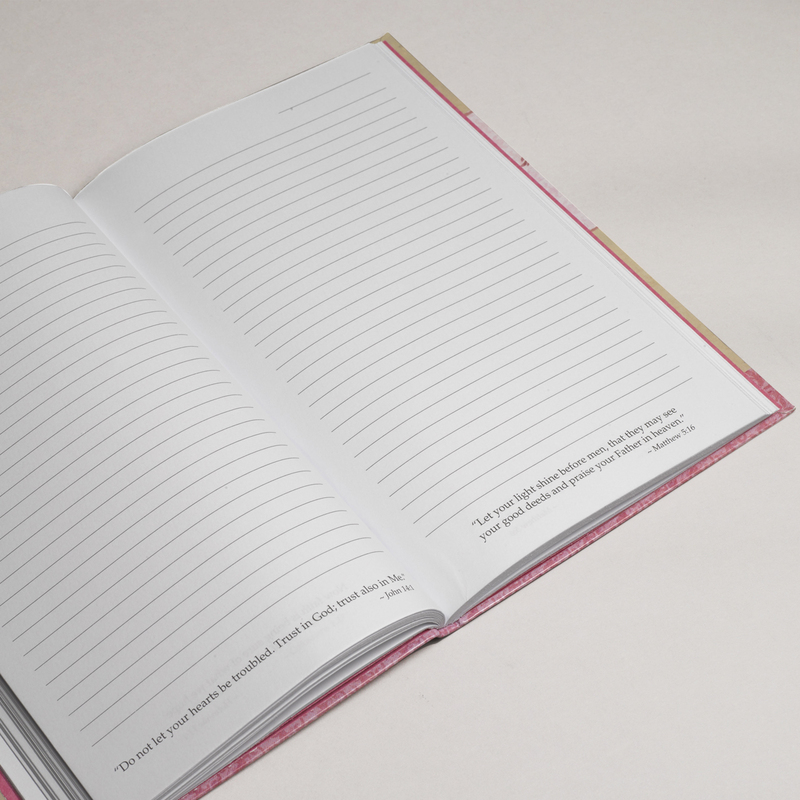 Each of the 128 interior pages has 28 lines for writing and a scripture verse for inspiration or contemplation. Presentation page has text of Nehemiah 8:10 and space for inscription. Lord Bless You Journal by Christian Art Gift was published by Christian Art in January 2013 and is our 592nd best seller. The ISBN for Lord Bless You Journal is 9781432103422. 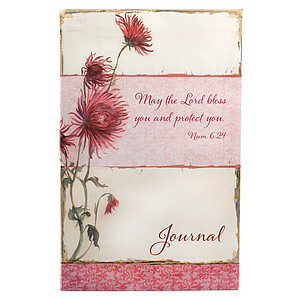 Be the first to review Lord Bless You Journal! Got a question? No problem! 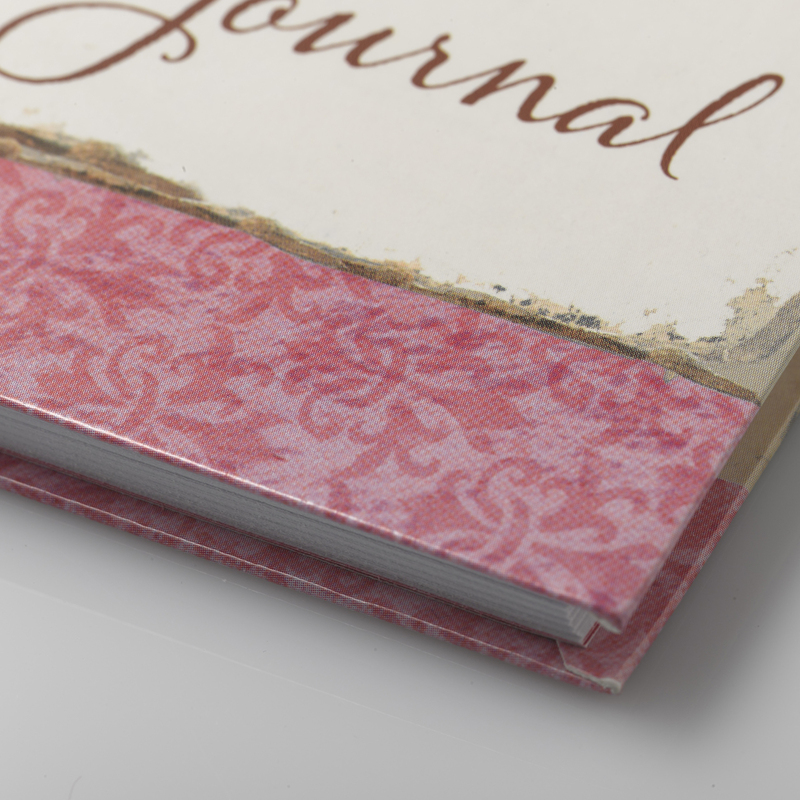 Just click here to ask us about Lord Bless You Journal. 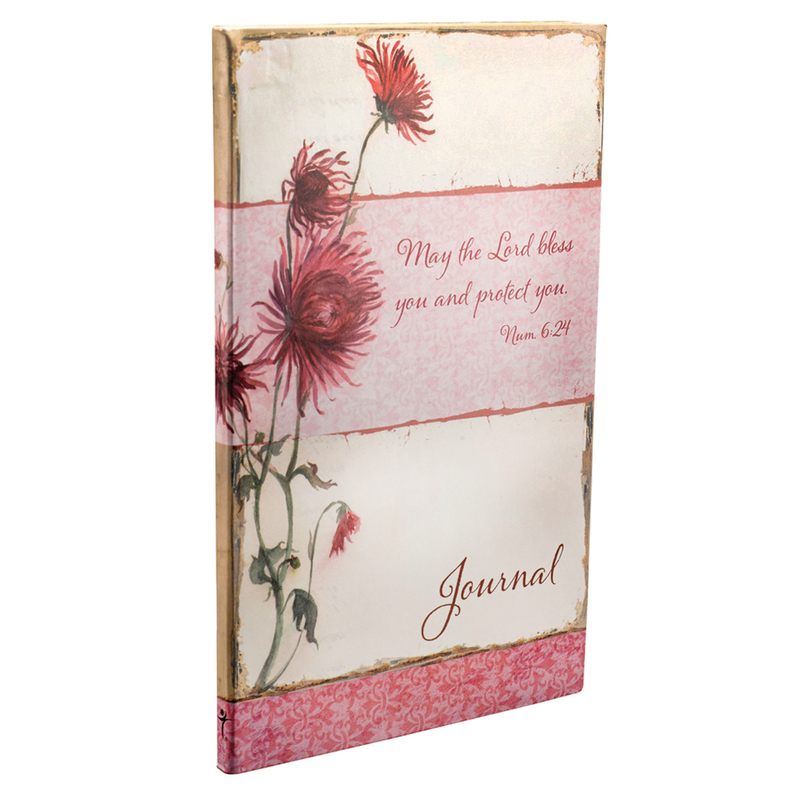 Please could you let me know what version of the bible is use in this Journal? 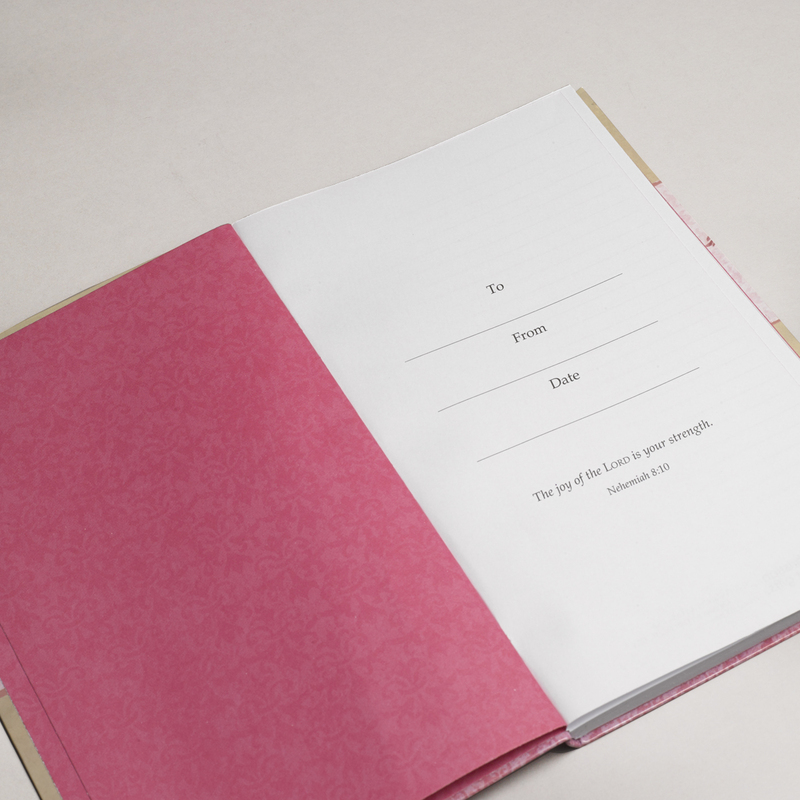 A:This journal uses the NIV Version of the Bible. Thank you for using the Q&A Forum.